Chip Kalback once swore he’d never ride a road bike. 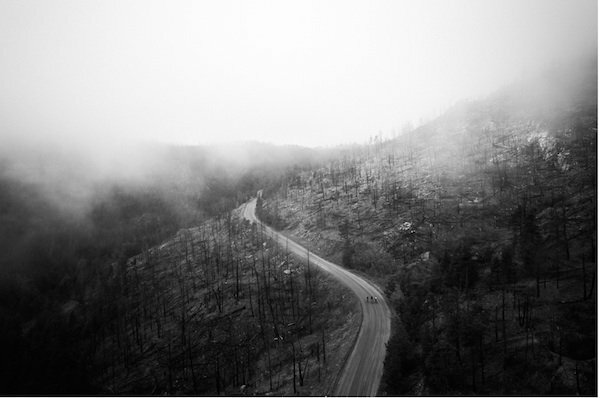 That, notes the Denver-based photographer (and PPD reader), was “a few years back,” in his mountain-biking days. 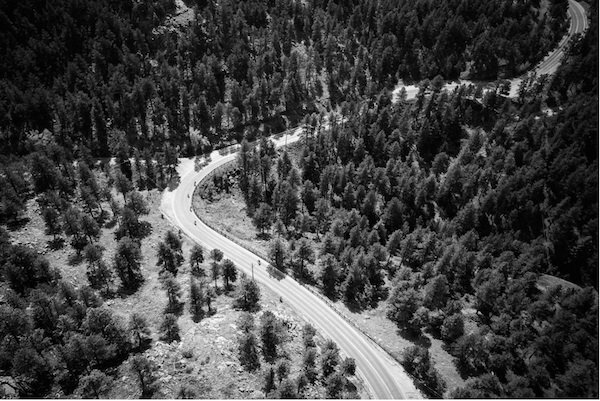 But things change, and the road can be pretty alluring — especially road rides with epic views at higher elevations, like those around Denver and Boulder, Colorado. 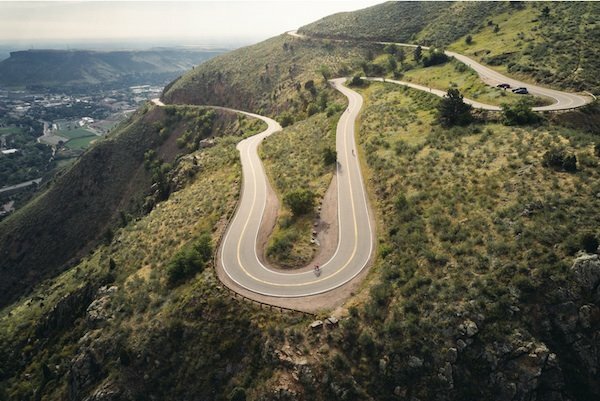 “It’s also not uncommon to meet other creatives and ad-agency folks on rides around Denver and Boulder, so you start to get on rides with kindred spirits after a while,” says Kalback. 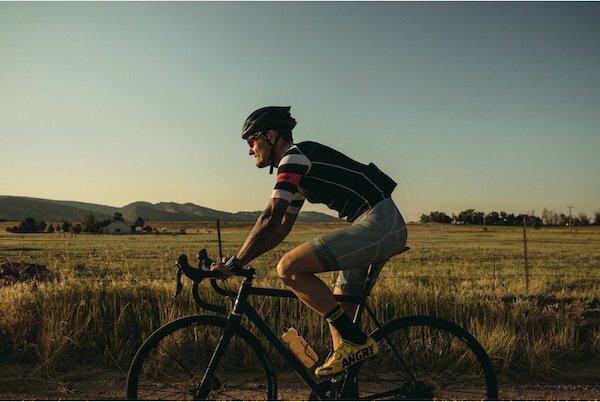 Kalback shoots a variety of subjects, but, being based in Denver, outdoor lifestyle is personal interest for him — besides biking he’s an avid skier — and a professional mainstay. We previously featured work he shot for Powder magazine about the National Brotherhood of Skiers, an all African-American organization comprised of various ski clubs from around the U.S.
“My favorite ride,” he adds, “is from Denver to Golden on a cold day in the fall, riding past the Coors brewery and getting that smell of yeast and hops, before heading up Lookout Mountain. For his “Front Range” series, Kalback shot with a Canon 5D Mark IV DSLR and a Canon EF 24-70mm f/2.8L II lens. 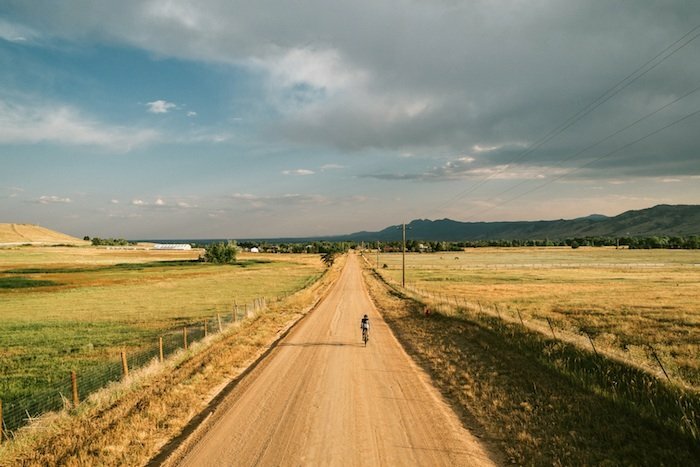 He also took a DJI Phantom 4 Pro drone along on his rides in order to capture the Rocky Mountain vistas. See more at Kalback’s website.